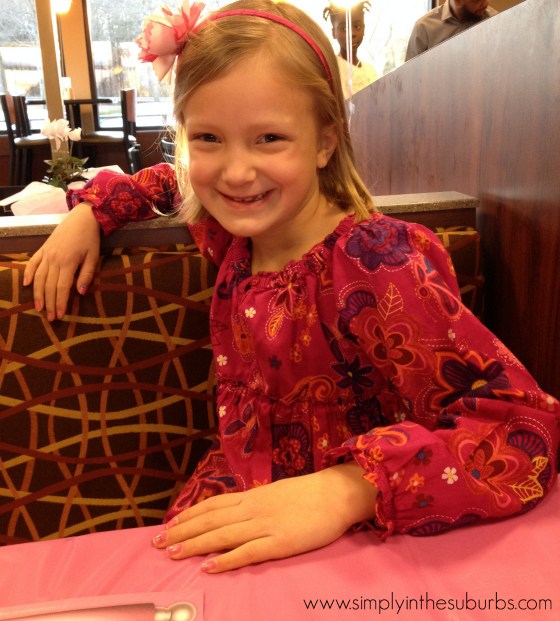 I love my daughter and hope that when I’m 72 and beyond, I’ll be taking her on dates when I can. 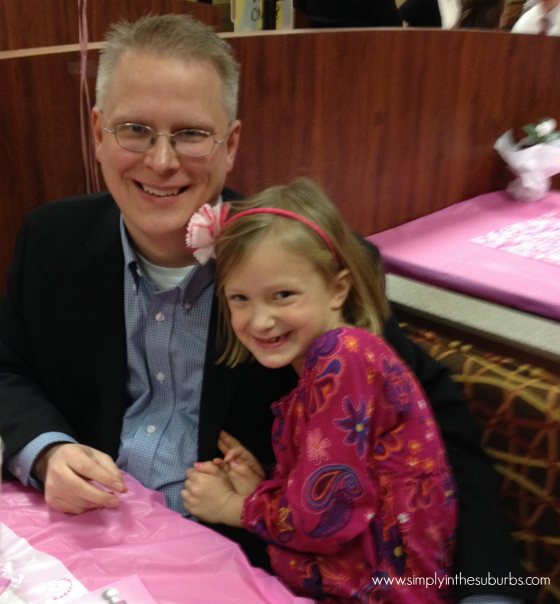 We recently went to the Chick-fil-A daddy-daughter date night and had a blast. During the evening, I remembered something I heard a young preacher say after a day with his daughter, full of mani-pedis and one of many viewings of Tangled. He said, “My goal is to ruin any dirtbag’s chance at winning my daughter’s heart.” (a paraphrase, but the direct quote doesn’t translate well when written out). Despite my own history, spotted with bouts against dirtbaggery, the statement stuck in my head. I want to dirtbag-proof my daughter insomuch as it’s within my power. While I’m sure I won’t be perfect (history would demonstrate I’ve punted perfection years ago, but I’m making some progress), I can still shoot for the goal. My role as a parent is a stewardship. In my mind, my daughter is a gift. Gifts should be cared for. Since this gift happens to be a human person, the type of care is unique because the goal of the care is to lead her from dependence to independence. I will always be my daughter’s Dad. I prefer that I be her Daddy, but she’ll get older and will probably only use ‘Daddy’ if she’s asking for some special dispensation of cash or permission. Regardless, my whole role as a parent is to help her need me less and less. I’m a steward of this sweet girl while she’s in my care. Eventually, she’ll be on her own and my hope is she’s well-prepared for that (despite the inevitable heartache and disappointment that will be sprinkled amongst the good times). And as she slowly moves toward independence, I pray that I will ruin her taste for dirtbags. I want her to realize she’s worth being treated well. I also want her to know that other people always should be treated well (as much as I don’t want her to fall for a dirtbag, I don’t want her to be a dirtbag. Dirtbaggedness isn’t gender-specific). I want to give her a reference point and a paradigm what is good. I want her to recognize when things are off or sideways. Did you know that secret service agents learn to recognize counterfeit currency by being intimately familiar with the real thing? That’s what I hope I can do. For any of my faults and mistakes, I pray, over time, that we will model the ‘real thing’ well enough that she can see what the counterfeit is. Despite my own faults, I give myself permission to teach the sweet girl how to love well, how to be hurt and forgive well, how to make good after doing the hurting, and how to cut bait if cutting bait is what she needs. Of course, some of those lessons will happen verbally much later. Until then, my job is to take her on dates and let her have fun being who she is. My job is to read to her, pray with her, and sing songs with her. My job is also to be humble and, if I get it wrong or am impatient, that I demonstrate what it means to seek and give forgiveness. The daddy-daughter date night was full of chicken fried in peanut oil and ice cream and singing Frozen songs at the top of our lungs (she has a sweet little voice – and I’m not just saying that because I’m her dad). It was simply a good time. I could tell she wasn’t thinking along the same lines as I was. The evening was only profound in that I hope it was one small step among many that will lead to her saying ‘No’ to dirtbags. I haven’t seen Maggie in a while, but I will always be thankful for how kind she was to Ashley when she started a new school. I am not sure how you are teaching her, but I would say that you both are doing a great job! Great post….. thanks! Thank you Amanda! I hope y’all are well! Thanks LaKeisha. I read your post about sending your son off to the movies. This whole thing is good work, but it has its moments. Great stuff my friend. It is our duty as fathers to be a leader, hero, and enforcer for our daughters. I am glad you had a great date. My daughters are growing up so fast that I am trying to enjoy each and every precious moment. Well said. 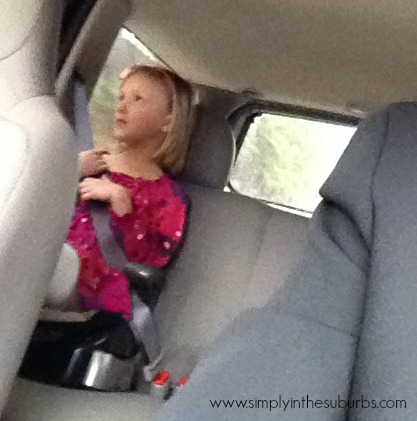 Intentional parenting is both a blast and wonderful for your daughter. I pray that your efforts will be awarded in the form of a daughter with the very highest standards. Thank you for sharing!